Great review. I will have to catch up with this series at some point as I've not read either of the books nor seen the full movie (I caught the ending). It's such a great series. An emotional ride but oh so lovely at the same time. I just finished reading Still Me (the third book in the series) and will be reviewing it soon. 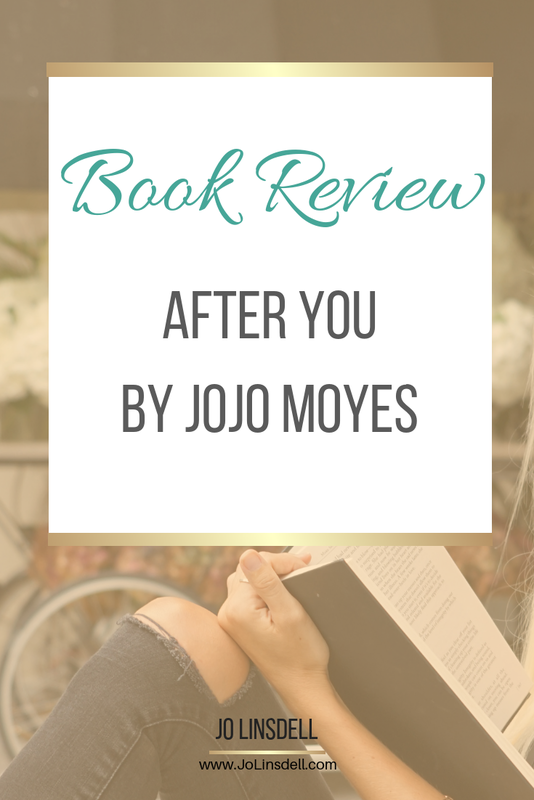 I'll also be doing a separate post about book vs film for Me Before You. Now I want some stripy bee tights of my own! Thanks. Glad you liked it. 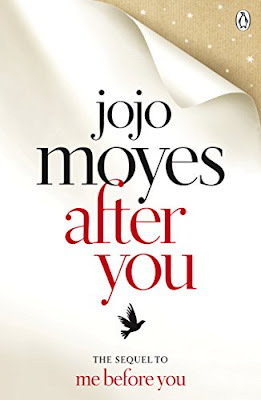 I really enjoyed with series and will now be on the look out for more Jojo Moyes books. Just not sure which of her books to read next. I love that quote. I used to struggle a lot with the concept of "being enough", which is probably one of the reasons I liked this series as much as I did. Great review! I've only read the first novel in the series. Me Before You was awesome. After You is different but you'll still need a box of tissues handy... maybe even more so than with the first book. Great review, I haven't actually read the first book but I've heard so many people say they loved it. I'm in love with this series, and highly recommend reading it. I'm dying to read some of her other books now. Thanks Megan. I love this series. 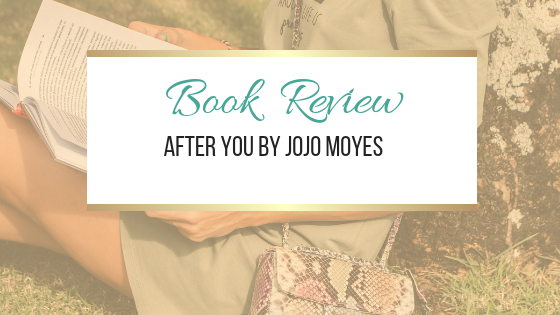 I'll definitely be reading more books by Jojo Moyes in the future.